Here's The Ellen K $1K Payday Song of the Day! Disney Is Offering Free College Tuition To Their Employees! The Notebook Is Now Becoming A Broadway Musical! 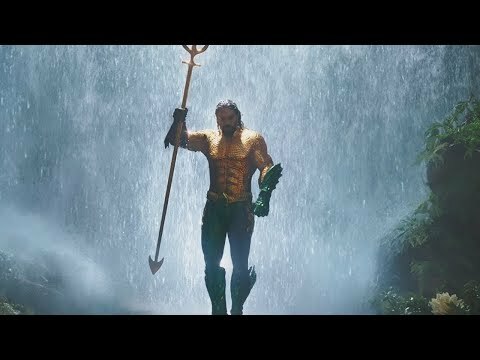 Superman Henry Cavill Poses As Aquaman! Krispy Kreme Has Chocolate Glazed Doughnuts In Store Today Only! Hershey Kiss Releases New Flavor Just In Time For Valentine's Day! (WATCH) This Squirrel Loves Egg Rolls! New American Girl Doll Helps Her Family Run A Restaurant! Taylor Swift Rang In The New Year With A Costume Party! New Goldfish Flavors Coming Out This Month! On Southwest Airlines A Human Heart Was Found! 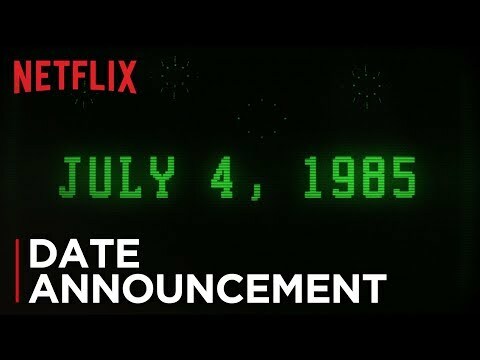 'Stranger Things' Season 3 Has A Release Date!